Paused. That’s what my life has felt like these last few months. The first week of February I started a new job. I’ve learned that the split-shift schedule doesn’t agree with me. In those six hours in-between my shifts I get NOTHING done. It’s like I can’t even function. I don’t want to clean, I don’t want to shop I just want to sleep, or sit or not do anything. I’ve gotten lazy I guess, and I don’t like it. My first step to getting back to, well, life was to clean. My bedroom was looking like a pit I tell you. But my second step is posting here on my blog and to start writing about the things that make me excited. So here’s my declaration to you, my friends, my family and whoever else may be reading, I will post at least 1 blog a week from here on out. I can do it! 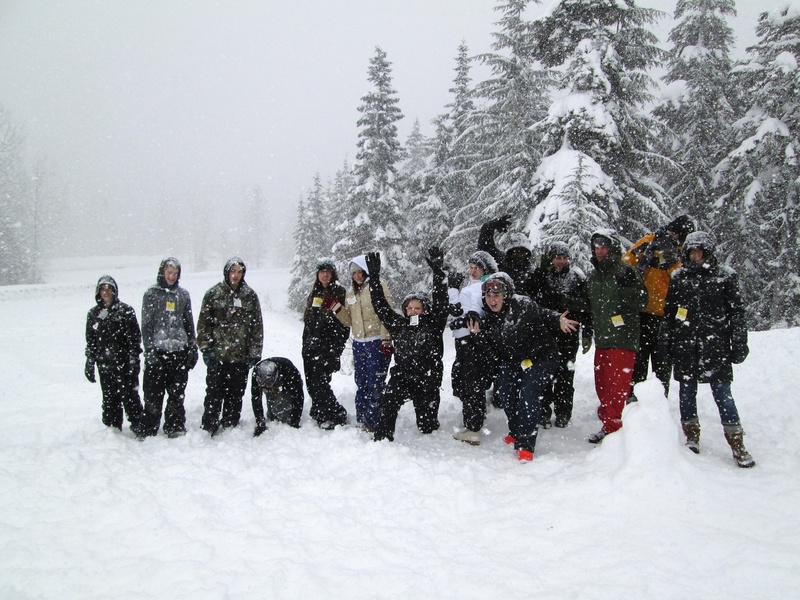 At the end of February I went up to Snoqualmie Pass with my churches youth group to go tubing. It was practically blizzard conditions. We got at least 6 inches of snow in our two hours up there and were soaked in minutes, but I think everyone still had fun. Then, at the beginning of March I went with my Mexico team down to Winema camp on the Oregon coast where all the church’s going on the mission trip come together for a retreat every year. We had sun most of the time, except for Saturday afternoon, which, unfortunately is also when everyone is out doing various jobs around camp. I helped by pulling logs out of the forest, and I got totally soaked. I would also like to tell you that I went to the Jesus Culture concert last week, except I didn’t because no one told me they were coming to town. Bummer. So that’s the first couple months of 2013, not super exciting, but I have a good feeling about the rest of the year! Categories: Life, Washington, Youth | Permalink. 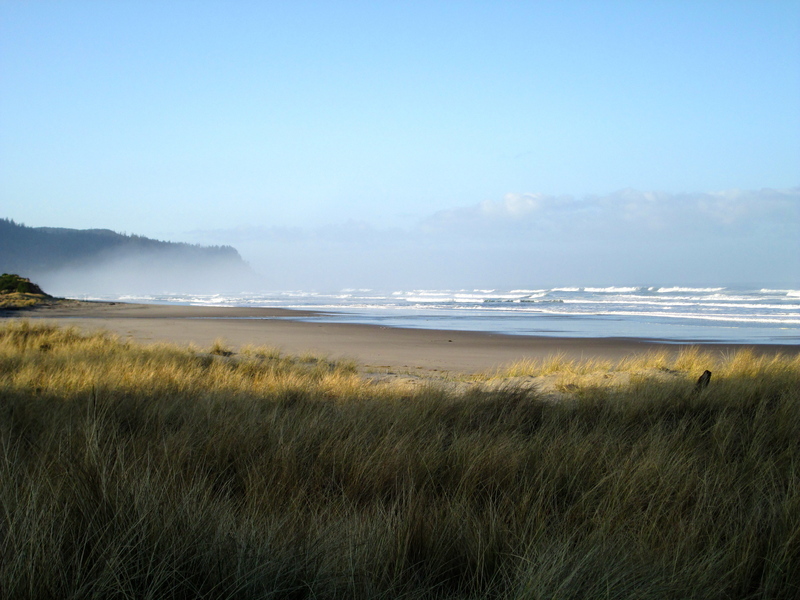 I love the picture of the Oregon Coast! oh how I miss that place. I’m going to try and read your blog here at least once a week. I found out I couldn’t send a letter straight to your web address. I wanted to send you guys a copy of the letter Pastor Kelly Crow had sent me. What Address do I use to send you a personal letter like that? E-mail me whit that info, yah.